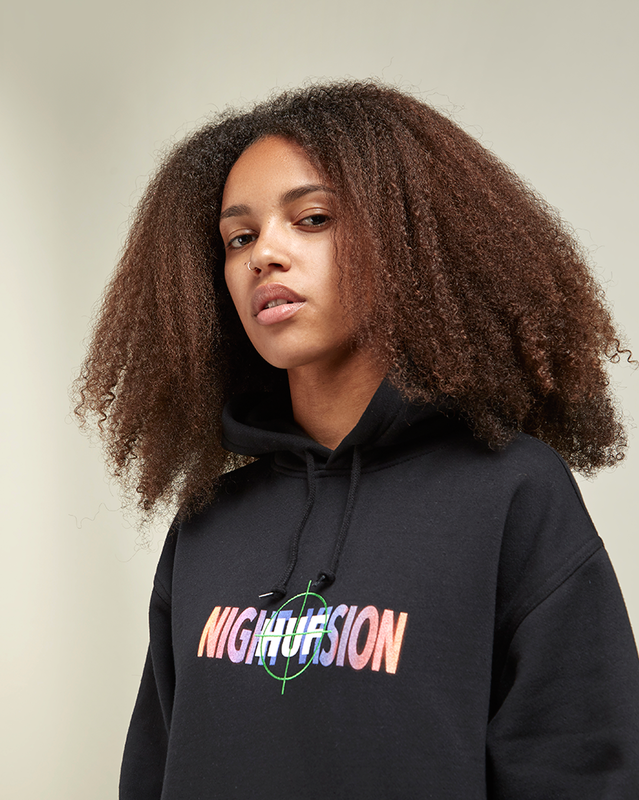 As a brand, HUF have sat amongst the foundation line-up of OG streetwear brands that have helped shape the culture into what it is in the present day. 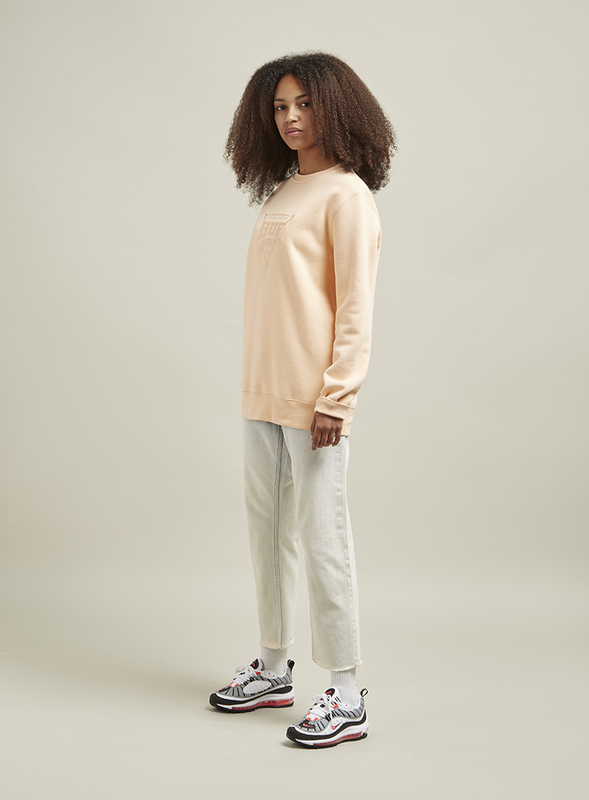 The brands namesake stems from the shortened nickname of founder Keith Hufnagel, a stalwart in the San Francisco skateboarding scene and a longtime professional rider for REAL skateboards. Keith started his career in the Bay Area and gradually rose through the amateur ranks before turning pro. Growing up skateboarding throughout the golden era of the 90’s, Huf’s interests crossed over into the world of streetwear and sneakers, eventually leading him down the path of opening up his own retail space in San Francisco in 2002, providing the area with some of the most limited sneakers of the time including a mix of golden era Nike SB dunks alongside classic Air Max models. 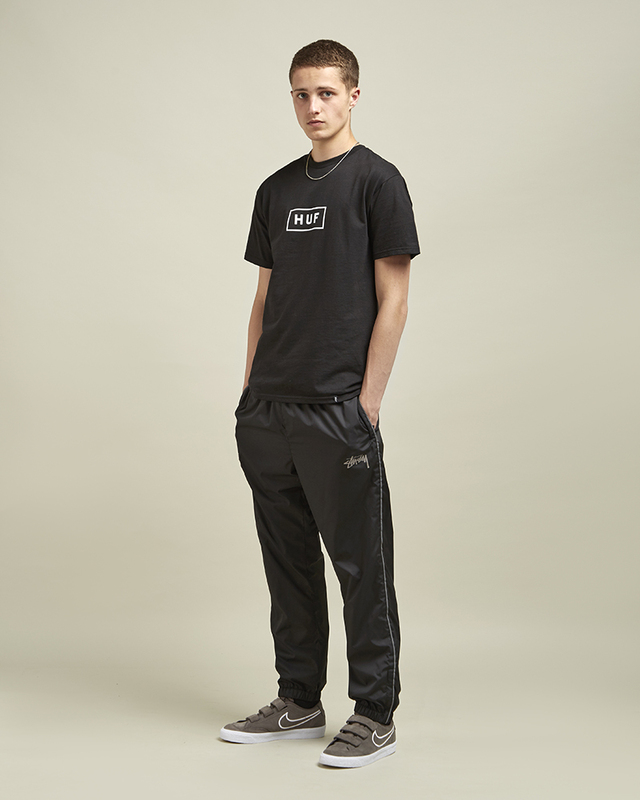 Season upon season HUF come with a fresh new approach to product, combining a mix of different interests into a seasonal collection. 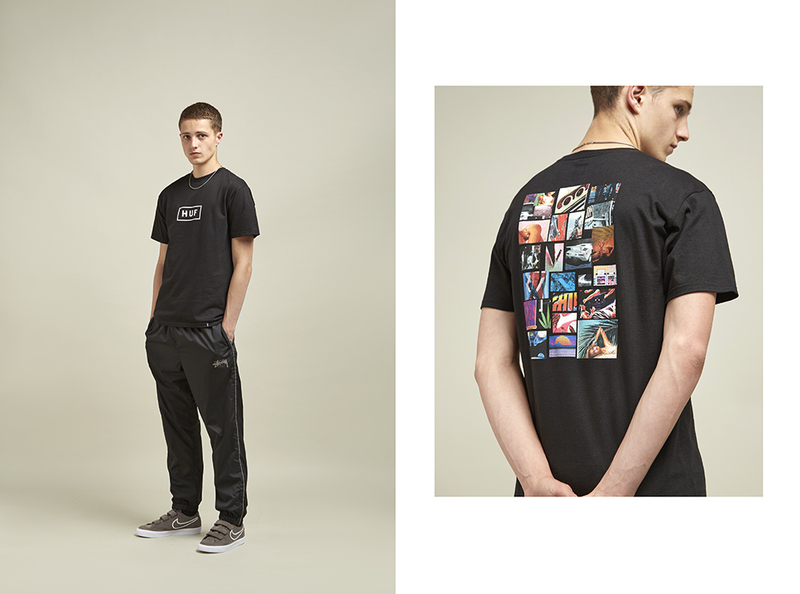 This quarter is no different with a selection of new graphic tee’s, hoodies, long-sleeve’s and outerwear suitable for the summer season. 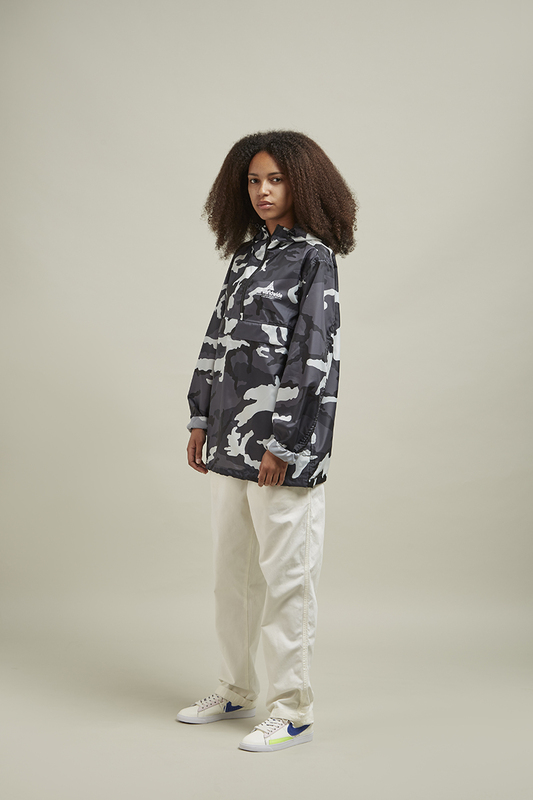 Take a look at some of the latest product below, and you can find the entire HUF collection online and in selected size? stores now.